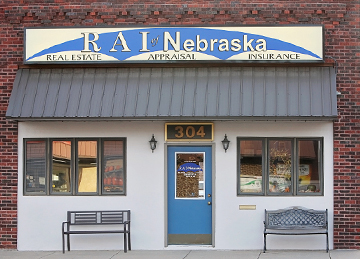 RAI of Nebraska is an independent insurance agency serving a six county area since 2007. 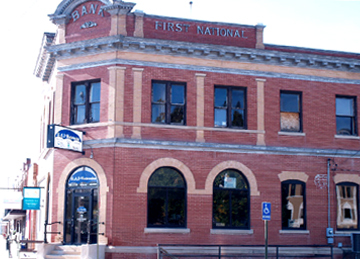 Our name was changed in 2009 with the expansion of our agency to join all 3 offices into one cooperative company. 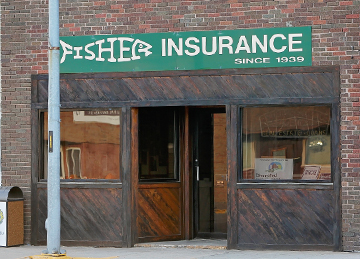 Our motto and mission to our clients and the communities we serve is to "cover all their needs" in one stop. 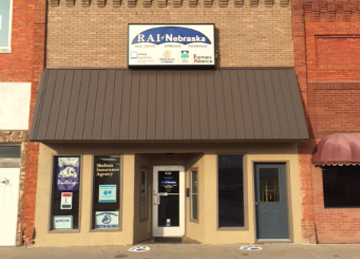 Visit any of our offices in Ravenna, Loup City or Shelton today! Our experienced staff looks forward to serving curent customers and building new relationships with prospective ones.